Following Sunday night’s loss to the Washington Capitals, the 2016-2017 National Hockey League season has come to an end for the Toronto Maple Leafs; however for the first time in a long time, their appears to be some hope for this storied franchise. This year’s trip to the Stanley Cup Playoffs marked the first journey to the postseason for the Maple Leafs since 2013. And although that Toronto has still been unable to win it all since 1967, things are looking up for them. 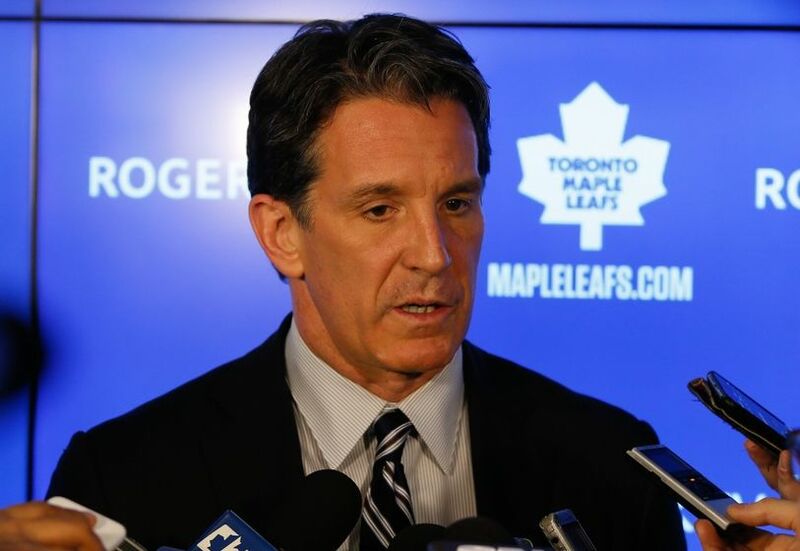 The seeds of the Maple Leafs turnaround were initially planted in 2014 when Brendan Shanahan was named as the team’s president and alternate governor. In Shanahan’s first year the Leafs would fail to qualify for the postseason as he acknowledged that they were rebuilding. That rebuild would take the next step at the conclusion of the 2014-2015 National Hockey League season when the Maple Leafs were able to lure Mike Babcock away from the Detroit Red Wings in order to become their next head coach, while they also traded their best player in right winger Phil Kessel to the Pittsburgh Penguins. Toronto would only win 29 games during the 2015-2016 NHL season, but they would earn the first overall selection in the upcoming draft. The Maple Leafs would use that selection on center Auston Matthews who has quickly become a household name within the Province of Ontario. In Matthews’ first game, he scored 4 goals in a 5-4 overtime loss to the Ottawa Senators. Matthews would go on to score 40 goals which was second in the National Hockey League, while his 69 points would lead Toronto. 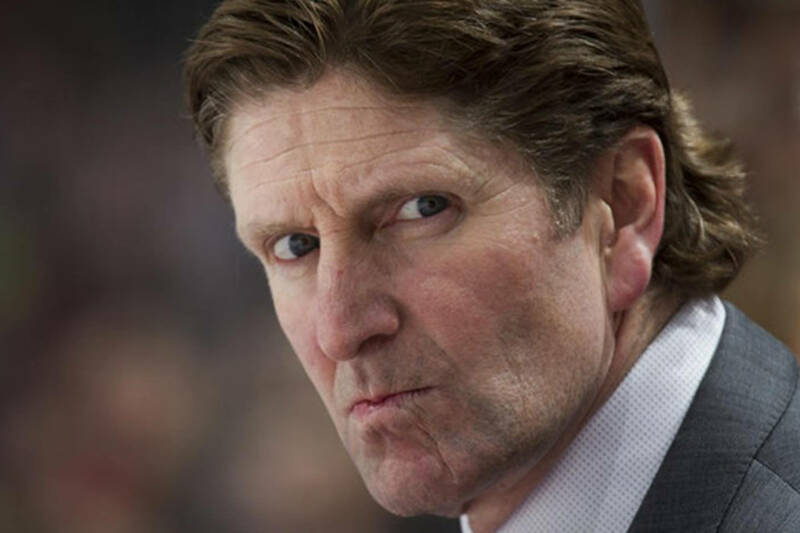 And after Babcock had missed making the playoffs as a head coach for the just the second in his career last year, things would be much different this season. The Leafs would hold off the surge of both the Tampa Bay Lightning and New York Islanders coming down the stretch in the regular season to earn the final wild card berth in the Eastern Conference which set up a date with the Capitals in the first round of the Stanley Cup Playoffs. For the second consecutive year the Caps finished with the best record in the National Hockey League which earned them the Presidents’ Trophy, but don’t count the Maple Leafs as far as those being in awe. After Toronto dropped the first game of the series 3-2 in overtime, they would climb back to win the next two games. 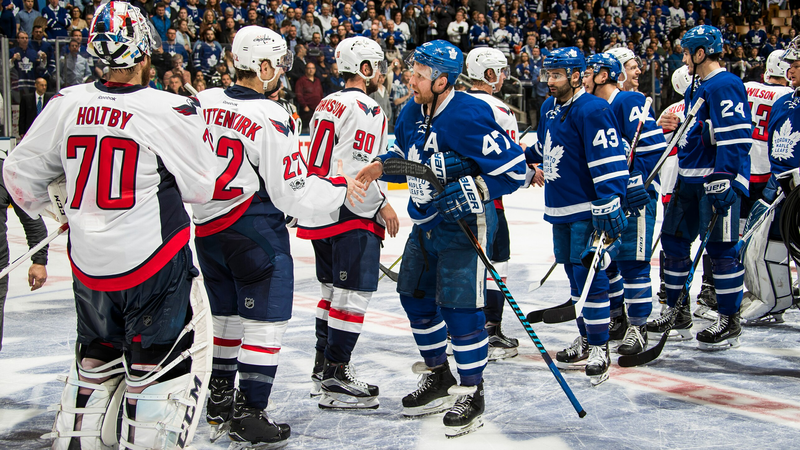 The Leafs pushed the Capitals throughout the series as five of the six contest were decided in overtime. And when the Maple Leafs ended their season with the customary handshake line with the Caps at the end of Game 6, their fans gave them a boisterous ovation as they left the ice at the Air Canada Centre. This Maple Leafs playoff loss wasn’t like their defeat in 2013 when they blew a three-goal lead in Game 7 to the Boston Bruins in the first round as some people deemed it as the same old Toronto; however there is now some renewed optimism for this club. 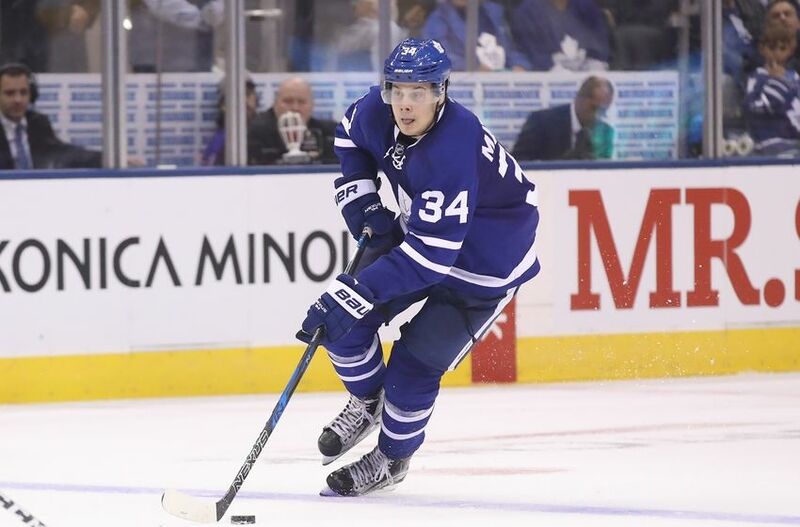 Matthews is the real deal as he could become the first Maple Leafs player since left winger Brit Selby in 1966 to earn the Calder Memorial Trophy as the National Hockey League’s Rookie of the Year. Matthews will be the Leafs franchise player for the next decade as he could have the kind of impact that center Sidney Crosby is having with the Pittsburgh Penguins and left winger Alex Ovechkin has for the Capitals as now it is time to build around him. Getting Babcock to leave the Red Wings after a contract dispute with the team was a coup as he has a wealth of experience which included winning the Stanley Cup with Detroit in 2008. And it is hard to overlook the 23 years worth of playing experience in the NHL that Shanahan possesses, while he is also showing the ability to get it done in the front office as well which provides plenty of optimism in Toronto that good things are finally on the horizon for the Leafs.